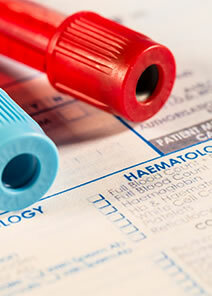 To promote and set standards for the education, training and practice of haematology in South Africa. To arrange national haematology meetings and education days, thus providing a forum for the presentation and discussion of advances in haematology. To synthesize and evaluate evidence-based and consensus guidelines for the management of haematological disorders. To promote the acquisition, dissemination, exchange and application of advances in haematology. To encourage and promote collaborative activities among SASH members as well as with other national and international haematology organizations.